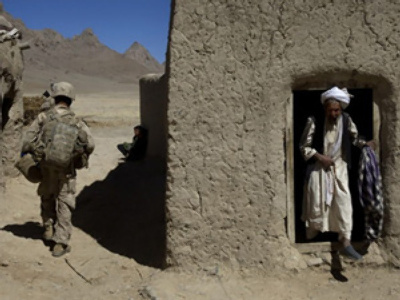 The Afghan war has led to a boom in the state’s drugs production. Russia is on the main supply route to Europe and has more heroin addicts than the whole of Western Europe, claims Italian MEP Pino Arlacchi. 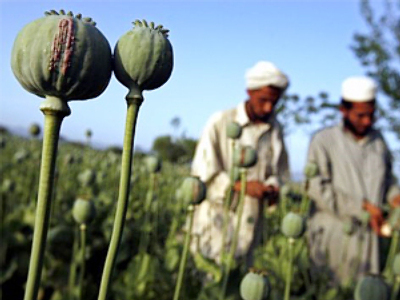 “The elimination of opium poppy never seriously entered the agenda of occupying powers of Afghanistan,” says Arlacchi.